Avengers Endgame IT`s Here !!! Ever since the first trailer of Avengers: Endgame hit the web, fans have been speculating and dropping their theories about several aspects of the upcoming Marvel Cinematic Universe film. These theories have increased tenfold after the Avengers Endgame TV spot dropped on the web during Super Bowl, earlier this month. According to the latest one, Doctor Strange, played by Benedict Cumberbatch, is the reason why the Hulk was not coming out to fight in Avengers: Infinity War. 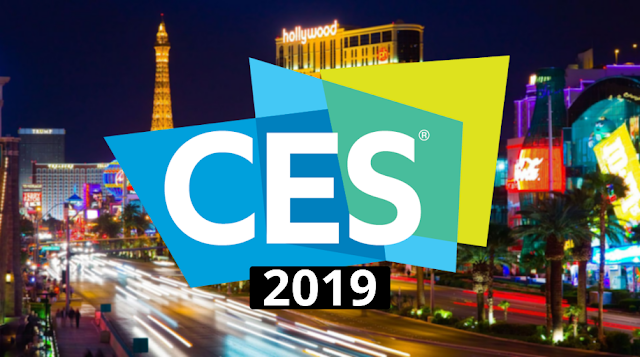 CES 2019: The latest news, What Not to Miss !! Tech shapes our daily life, impacting not just how we read and work and play but how we interact, how we learn, how we grow. And just days from now in Las Vegas, CES (formerly the Consumer Electronics Show) will give us a window into what that will look like,Unfortunately, it’s a really big window.With more than 4,400 exhibiting companies and more than 2.7 million square feet of exhibition hall. The BBC and ITV, Britain's two largest broadcasters, are hoping to launch a homegrown rival to Netflix in the UK. BritBox, which is already available in the US and Canada, would bring a huge amount of otherwise unavailable archive content to subscribers. In a statement, the BBC said that the pair is working on a proposal and hopes other broadcasters will look to get involved. And, if regulators approve, the service could launch in the UK as early as the back half of 2019. BritBox would, in essence, be a Netflix that hosted the enormous backlog of British TV that is otherwise unavailable, or expensive. Both broadcasters have libraries 50 years deep, including groundbreaking drama, documentaries and comedy. Much of the material is unavailable online (legally), and only some of it is purchasable on DVD or available on re-runs through satellite TV. The Acura RDX (starting at $37,400) got a much-needed redesign and infusion of tech for the 2019 model. The SUV went from a boring box to an aggressive-looking, less-expensive competitor to the Audi Q5 and BMW X3. But is the transformation more than skin deep?Acura has updated that RDX with style and power-train panache. The updated infotainment tech is worth a look, while the True Touchpad brings muscle memory back to controlling media and navigation. Sadly, the transmission is just as aggressive as the styling, but if you’re fine driving in Sport mode all day, it can be tamed. Overwatch is hitting a major milestone today with the official unveiling of Baptiste, the game’s 30th hero. Baptiste is a support character described as a “combat medic” who uses an array of gadgets to aid his team in battle. 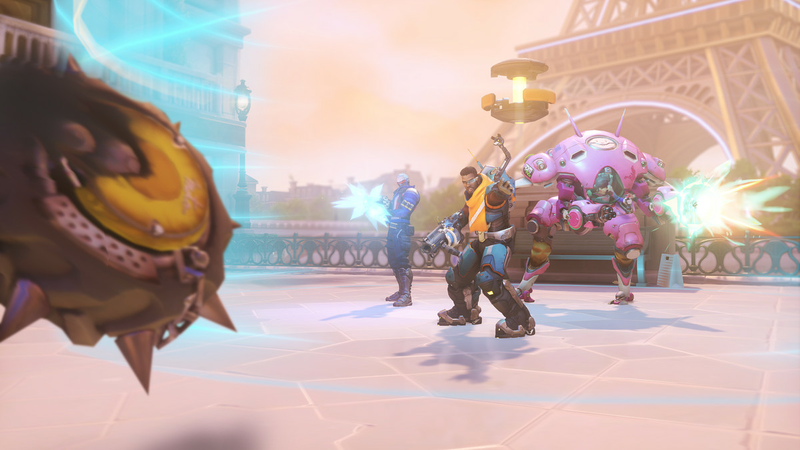 That includes a device called an immortality field that prevents nearby allies from dying, healing grenades, and Baptiste’s ultimate ability, described as “a matrix that doubles the damage and healing effects of friendly projectiles that pass through it.” The reveal follows a few days of teasing, including a short trailer yesterday. Pocket Casts, widely hailed as the best podcasts app around, is coming to Amazon's Echo smart speakers. An Alexa skill is a natural progression for the premium app, allowing users to pick up where they left off on their smartphone at home. Using a series of voice commands, you'll be able to continue listening on your Echo device, ask for a recommendation, request a random podcast, or play the latest episode of your favorite show. Agility Robotics has unleashed a new model that joins the exclusive club of humanoid robots. "Digit" is the company's first bipedal robot to have four degree-of-freedom arms. It can use those for balance, pushing doors and lifting boxes up to 40 pounds, or even to catch it during a fall. Digit also has a futuristic industrial design that's sleeker than other humanoid bots like Boston Dynamics' famous Atlas. Humanity uses a lot of energy, and while solar power here on Earth is doing a reasonable job of contributing to the electricity mix, scientists have long hypothesized that gathering the sun's energy from space would be a lot more effective. And now China says it's going to be the first to do exactly that, announcing plans to build an interstellar power station that will orbit the Earth at 36,000 kilometers.